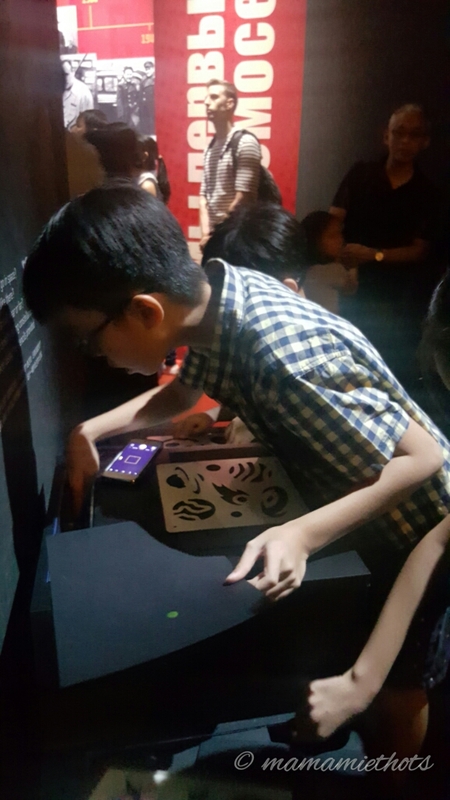 We may be living in a little red dot but we never have a problem to bring our children out for some enriching and fun activities. 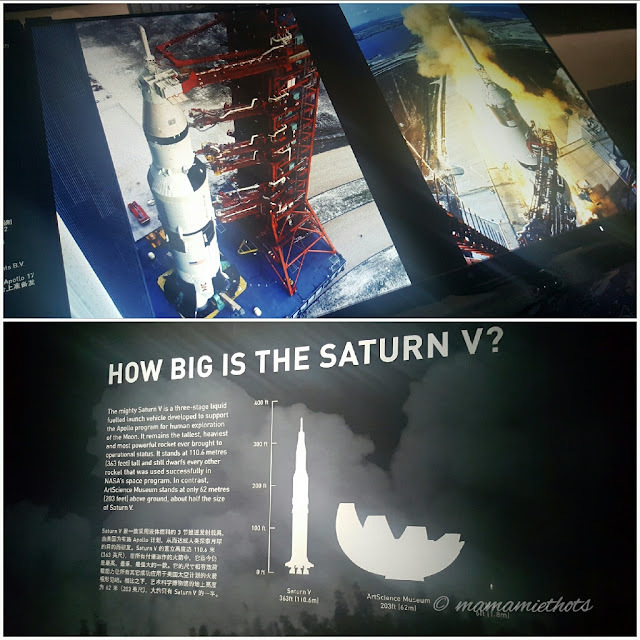 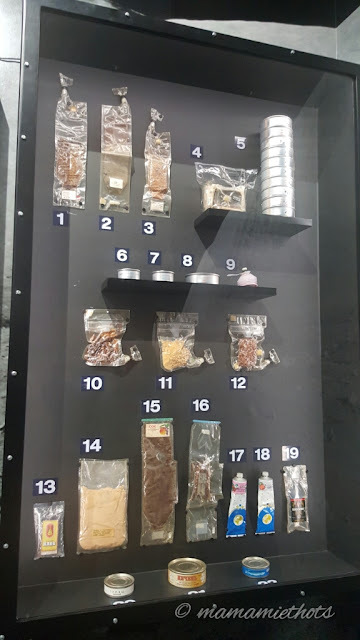 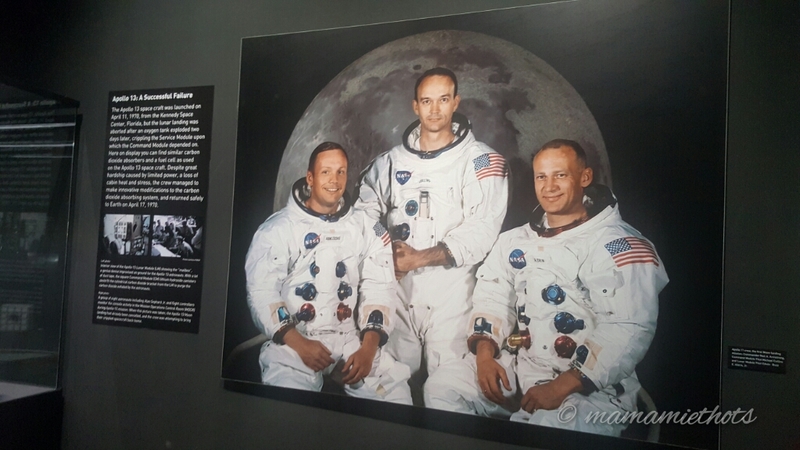 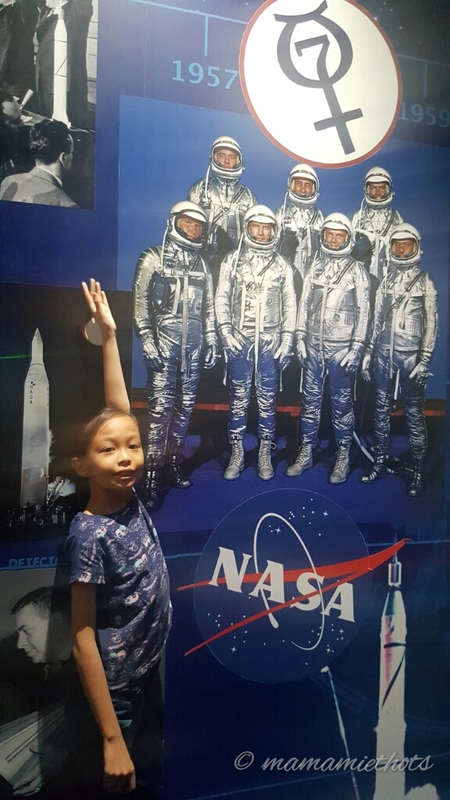 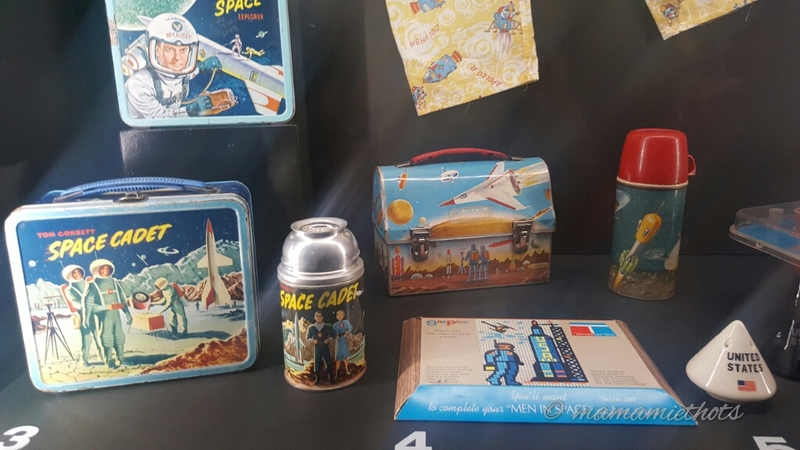 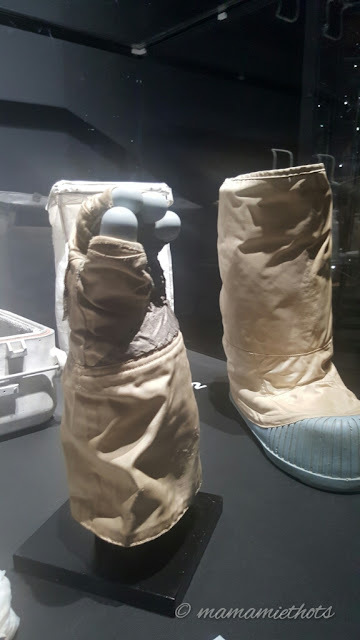 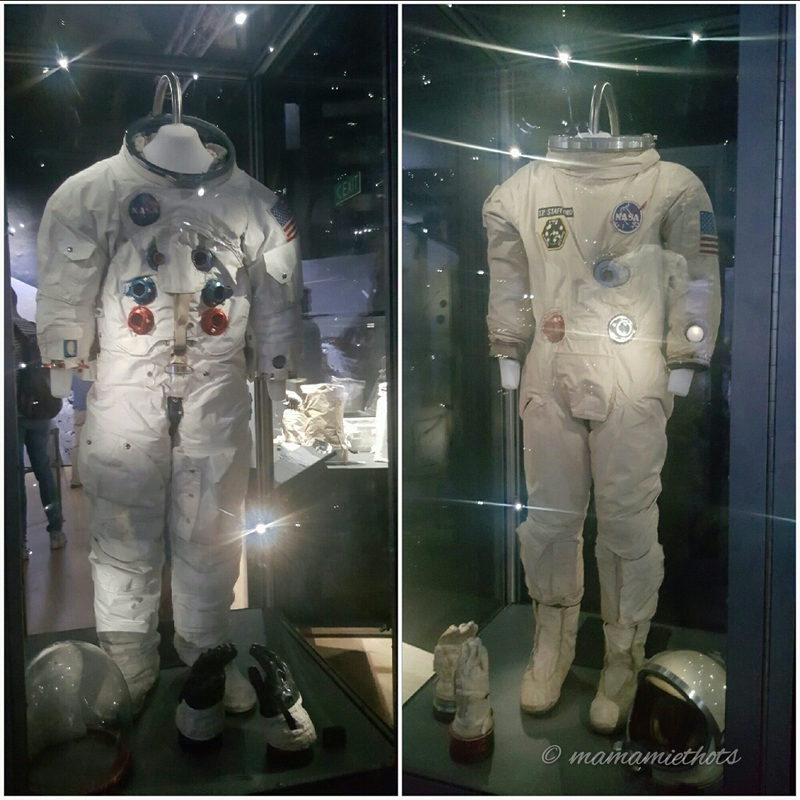 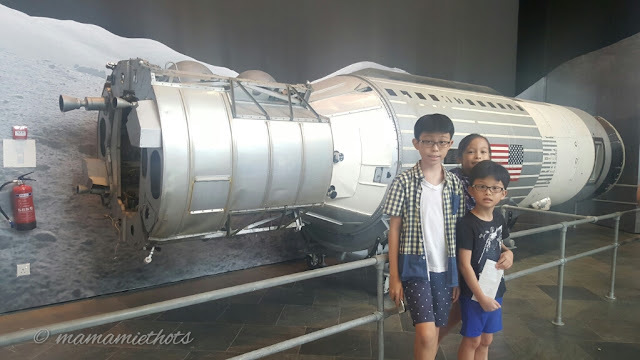 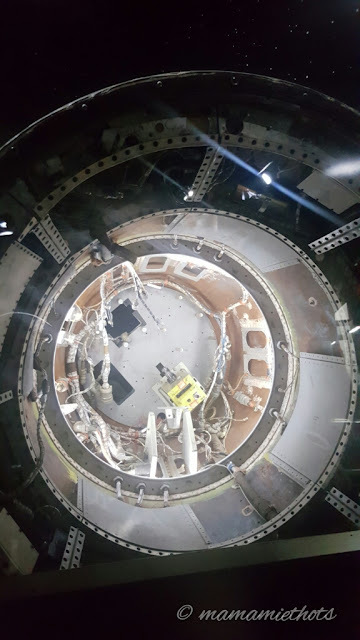 Just the other weekend, we brought them to the Nasa exhibition to learn more about the history of spaceships and how astronauts prepare themselves and survive in space. 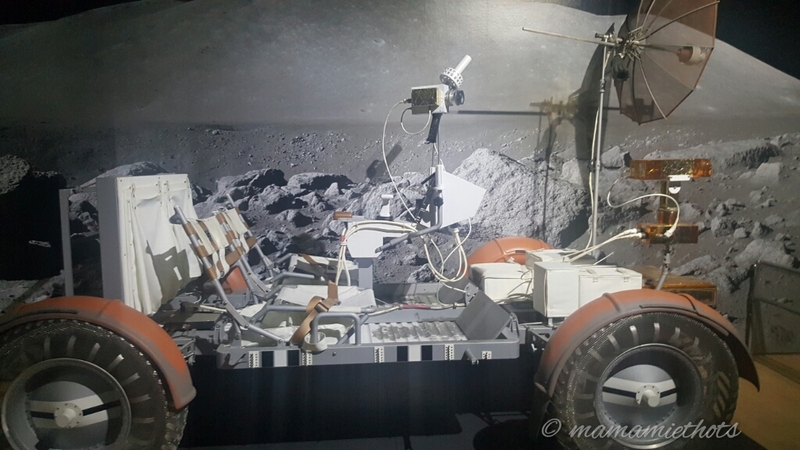 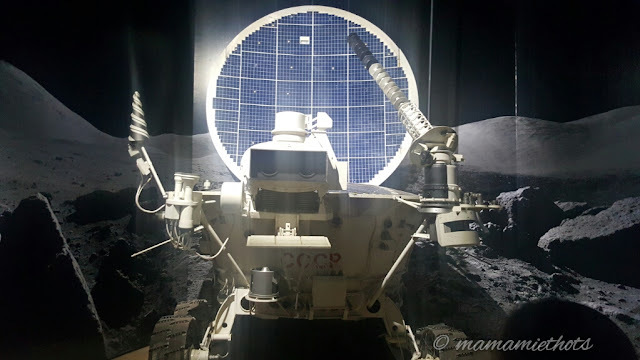 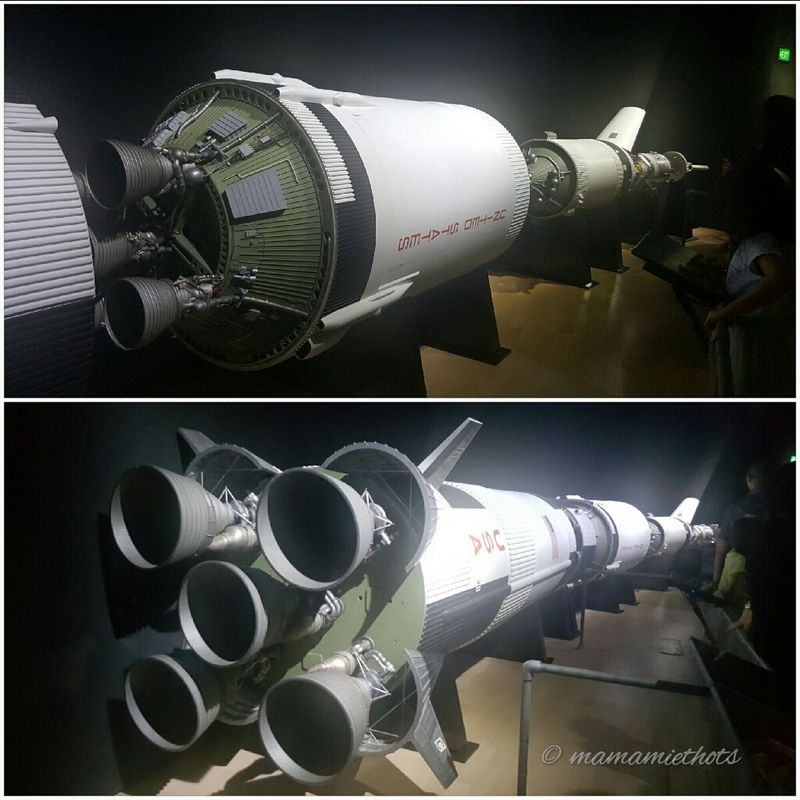 It was educational and fun for them as well as for us and we tried the G-Force - Astronaut Trainer Ride and experienced what it felt like to be the astronaut taking off from the earth. Tip: To avoid spending too much time queuing up to buy tickets. 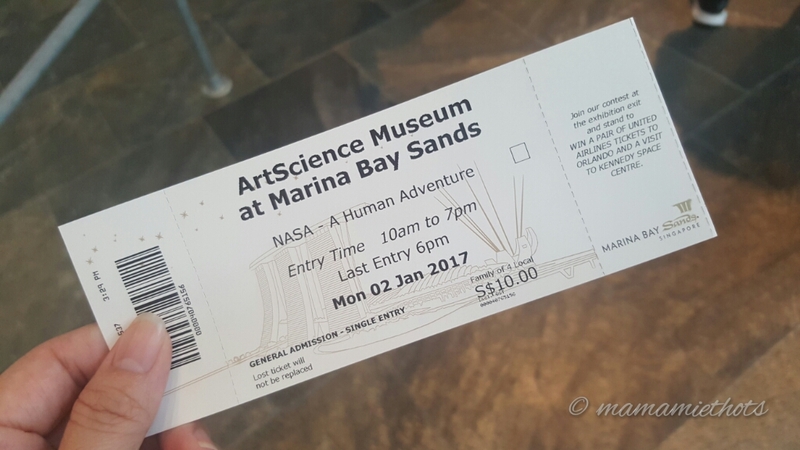 We were advised to either buy it online and claim tickets directly at a counter (which we did) or purchase from any SISTIC outlets beforehand. 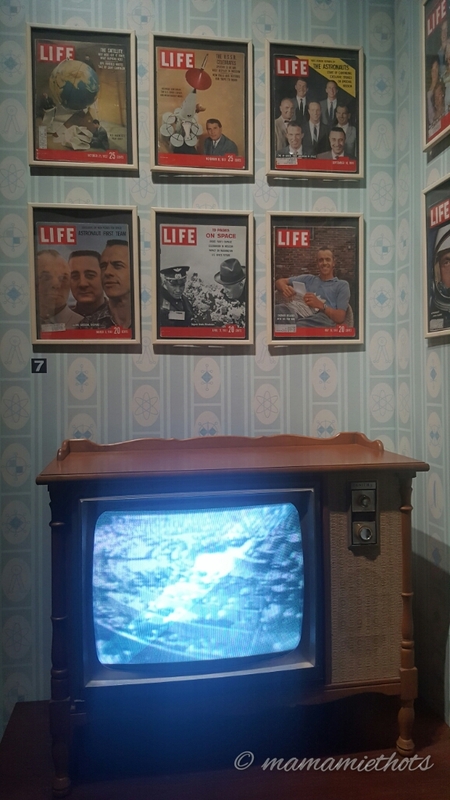 The exhibition is ending on 19 March 2017.